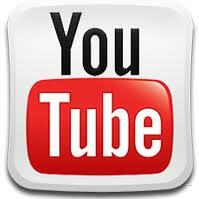 Join me and Hector Garcia for the inaugural webinar of the new, QB Power Hour webinar series. QB Power Hour is a free webinar series designed and presented by two accounting professionals and Top 100 Small Business Influencers: Michelle Long and Hector Garcia both of whom are very passionate about QuickBooks. Don’t miss it! Register now! 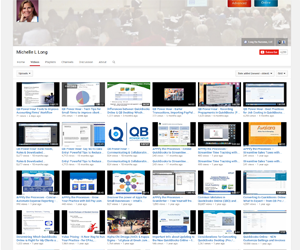 Only the first few webinars are listed here, but this is an ongoing webinar series. We already have hundreds registered for the first webinar and space is limited, so reserve your spot and register now! Don’t miss this amazing opportunity to take your business to the next level! 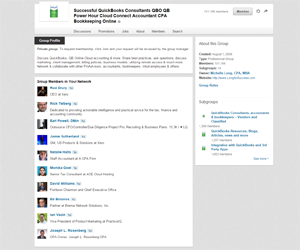 Whether you’re an accounting professional, small business owner, QuickBooks user or developer, you will learn a LOT and make the connections you need to help your business succeed! In San Jose, California on October 21 – 23 with deep dives into QuickBooks desktop and QuickBooks Online offered as pre-conference sessions (Oct. 21 – 22). 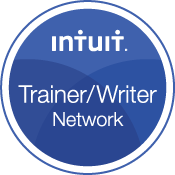 If you have questions about QuickBooks Connect, join us for the QB Power Hour on Thursday, Oct. 2 and we will have Intuit’s Chris Repetto (Communications Director) and Luis Sanchez (AAG Marketing, QuickBooks ProAdvisor Program) available to tell us more and answer your questions. 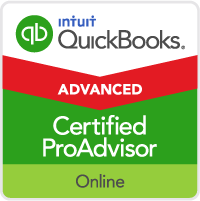 I would love for you to join me for the new, 1st ever QuickBooks Online Advanced Certification training and be one of the first to earn this NEW certification! 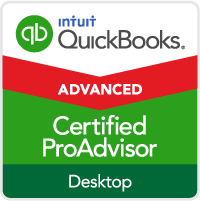 You can join the Cloud ProAdvisor Program for free and start getting certified in QuickBooks Online to differentiate yourself and serve the rapidly growing number of QuickBooks Online users. This is a 5.5 hour session on Tuesday afternoon (2:00 – 7:30 pm) and will be filling up so register now! 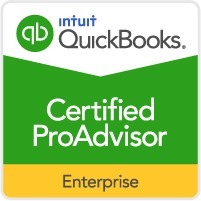 I’m also teaching QuickBooks Online Accountant: Your Friend and Year-end on Wednesday morning. Trust me — you don’t want to miss this session either! Register for it now! I hope to see you at both the QB Power Hour this Thursday and in San Jose at QuickBooks Connect! I’m super excited about both of them! I registered for QB Power Hour but did not receive confirmation with login info. Could someone please resend that info so I can view after the fact. You should’ve received emails with details.